Bundle up. It’s going to be a brutally cold one. Bundle up. It's going to be a brutally cold one. Communities across the northeastern edge of Alberta are contending with some bone-chilling weather. As of 4:30 a.m. Monday, Environment Canada had issued extreme cold warnings for areas including Lloydminster, Wainwright , Bonnyville, Cold Lake, Lac La Biche, Fort McMurray and Fort Chipewyan. The wind chill in some areas will hover between minus 40 and minus 45. Fort McMurray can expect a high of -17 C with a wind chill of minus 41 in the morning and minus 25 in the afternoon. In Fort Chipewyan, residents can expect a high of -23 C but the wind will make it feel like it's minus 42. Environment Canada is reminding the public, when temperatures plunge, frostbite can develop in minutes. 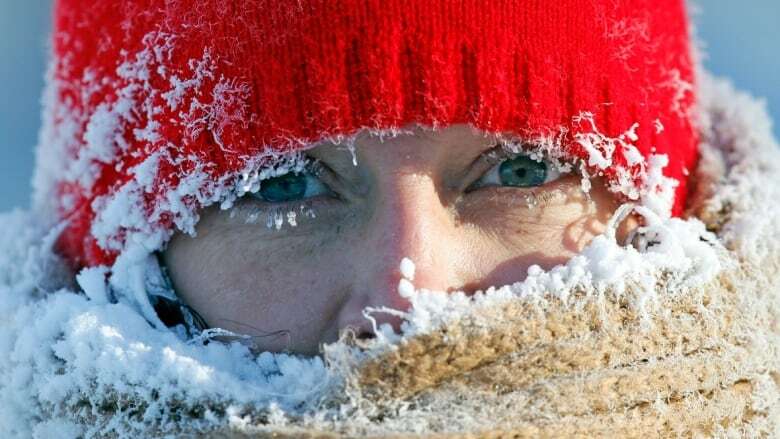 "Extreme cold warnings are issued when very cold temperatures or wind chill create an elevated risk to health such as frostbite and hypothermia," stated an advisory from Environment Canada. "Extreme cold puts everyone at risk." Very cold wind chills are expected to ease off by this afternoon.